This paper attempts to make an argument for meaningful learning as an essential factor in the teaching of English as a foreign language. Meaningful learning rests its theories against cognitive processing. 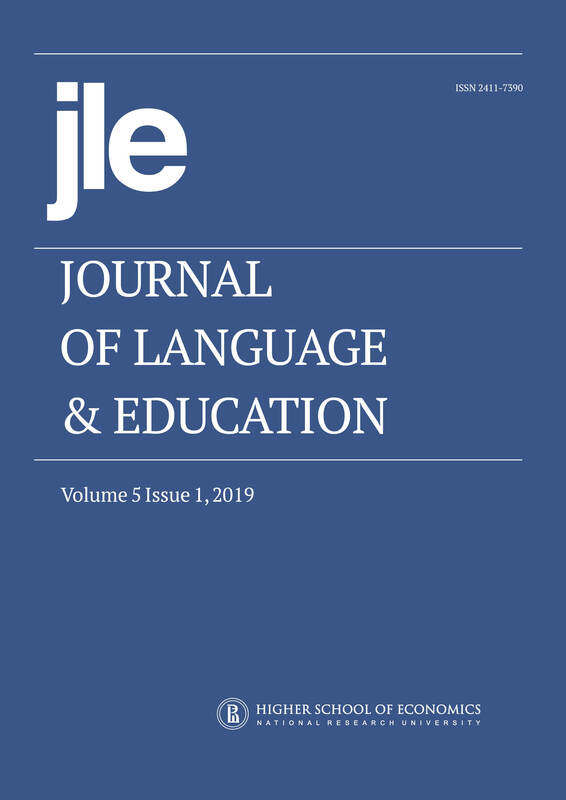 While contemporary literature shows knowledge of language in general is essential for second language use, this research is mainly concerned with ways of improving students’ language use. It has proved that meaningful learning facilitates the retention of knowledge as it makes learners organize their knowledge logically. In the classroom, the teacher should offer activities that relate the new input to learners’ existing knowledge, for which cognitive engagement is required. In English language teaching, it is important for teachers to know that learner-centeredness should be applied because they are the ones who process knowledge. This paper begins with an overview of different approaches of foreign language teaching, then presents theories in which meaningful learning is grounded and rooted. The discussion of how one’s knowledge of a first language is essential for foreign language learning is given prior to giving implications of meaningful learning in the Vietnamese context.